You guys! My beautiful baby sister is engaged! 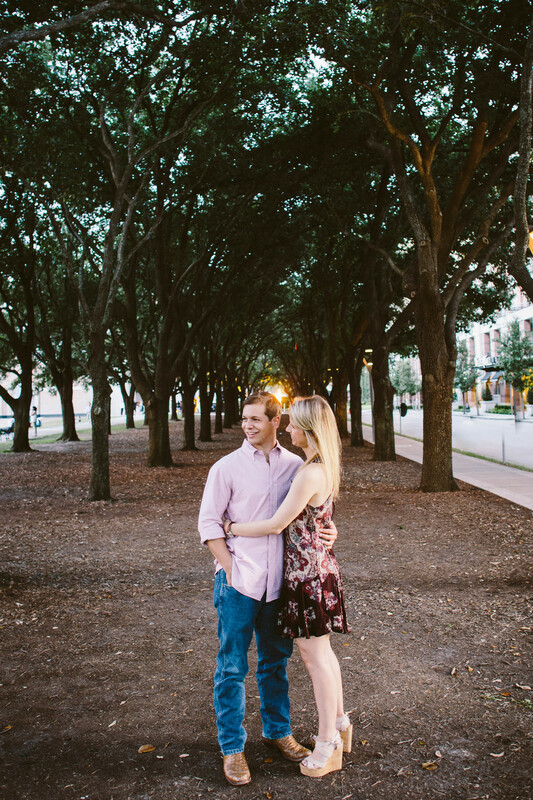 It has been so much fun being a part of this process with her and although I won't be able to photograph her wedding (because I'll be in it), I am so glad she wanted me to shoot her engagement photos. 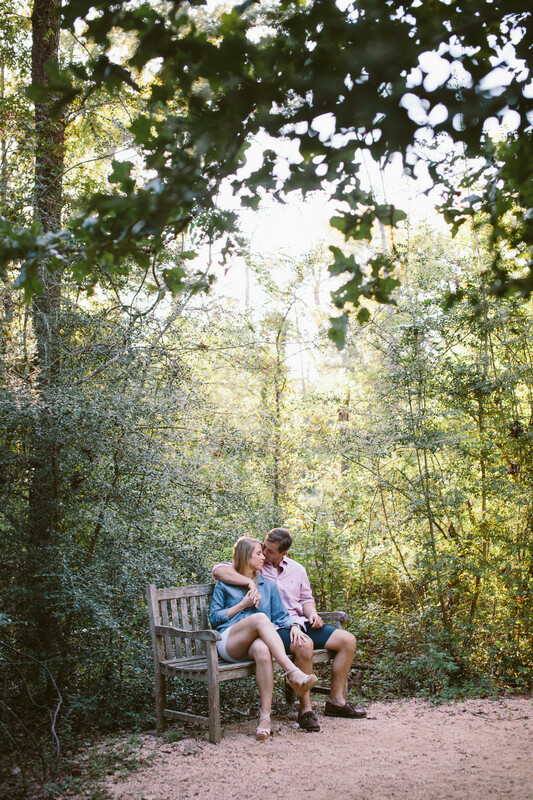 There are some couples I photograph that are awkward in front of the camera, which is understandable, but these two pretty much ignored the fact that I was their personal paparazzi while walking around the Houston Arboretum. I love how natural they are and I love the looks they give each other. I am so excited to welcome Foster into the family. He is the perfect other half for my sister and he is one of the kindest men you'll meet. Congratulations, you two - can't wait for the wedding!